When its cold and nasty in the winter, it’s a good time to sit back and think about potential getaways for later in the year. 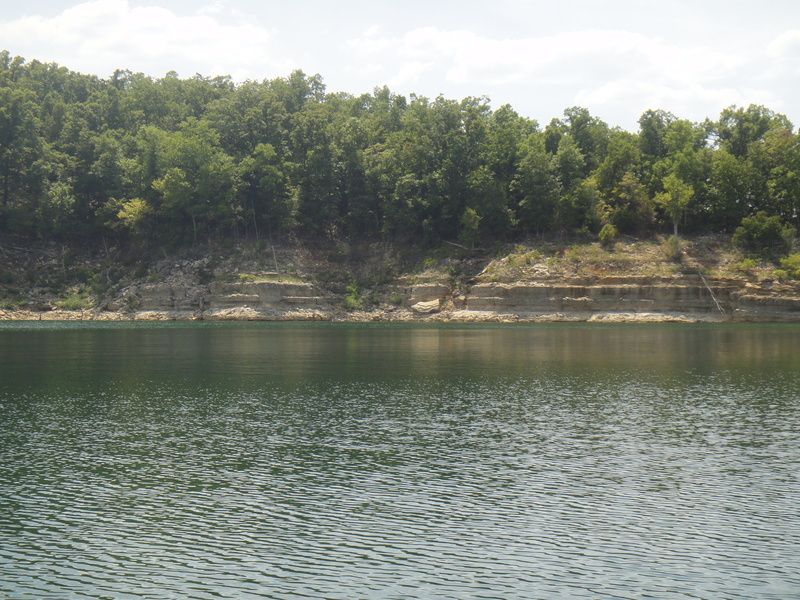 One place to get away from it is all is in Bull Shoals Lake, Missouri. The photos I am posting don’t do it justice. But if you are tired of Chicago Winter, take a few minutes and think about swimming in a large clean lake, hiking in Missouri Ozarks or just looking at some pics of something other than cold ice rain! Bull,Shoals Lake, MO. Photo by J. Porys Photography. For more info on the lake, its history and more, visit this link. 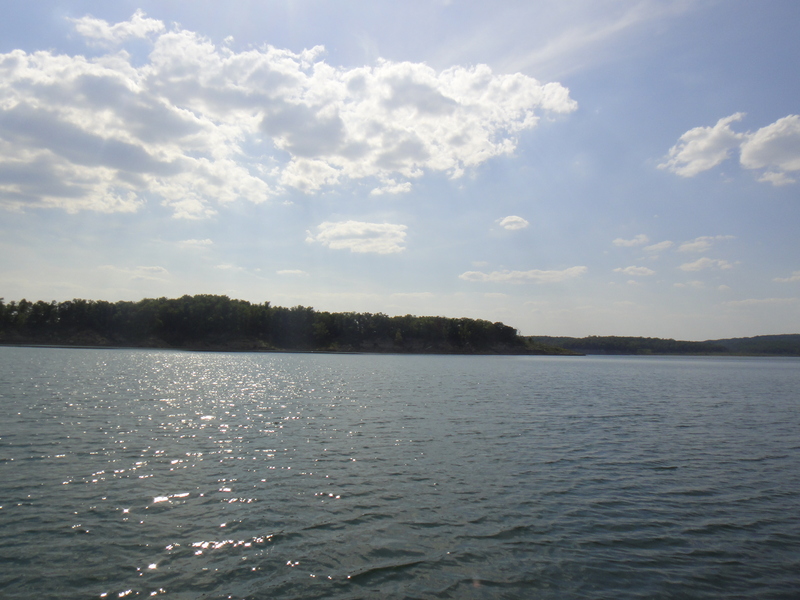 Plan a few lazy days on a boat or shore of Bull Shoals lake, MO. Photo by J. Porys Photography. 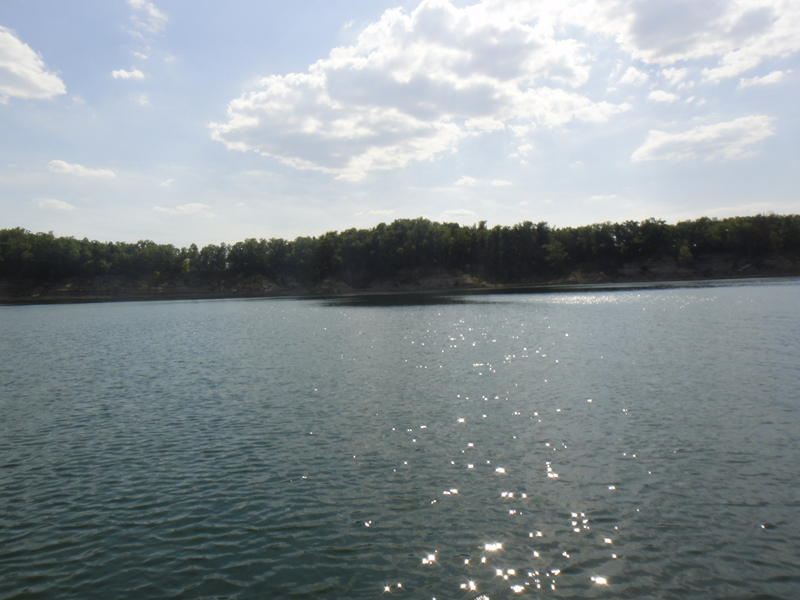 Check out this page for a map of Bull Shoal Lake to see how large it is and all the many laces you can boat, swim and explore! Peace and quiet at Bull Shoals Lake, MO. Photo by J. Porys Photography.